I, for one, welcome our new badger overlords. The badger bashing Brexit fox hunter returned to work today after falling off his horse. I'm sure Mr Paterson will be in the forefront of all our thoughts for a speedy recovery. And gets his knob caught on a barbed wire fence. I hope his horse wasn't injured. Can we organise a whip-round to buy him a taller horse? You'd need a heart of stone to not chuckle. 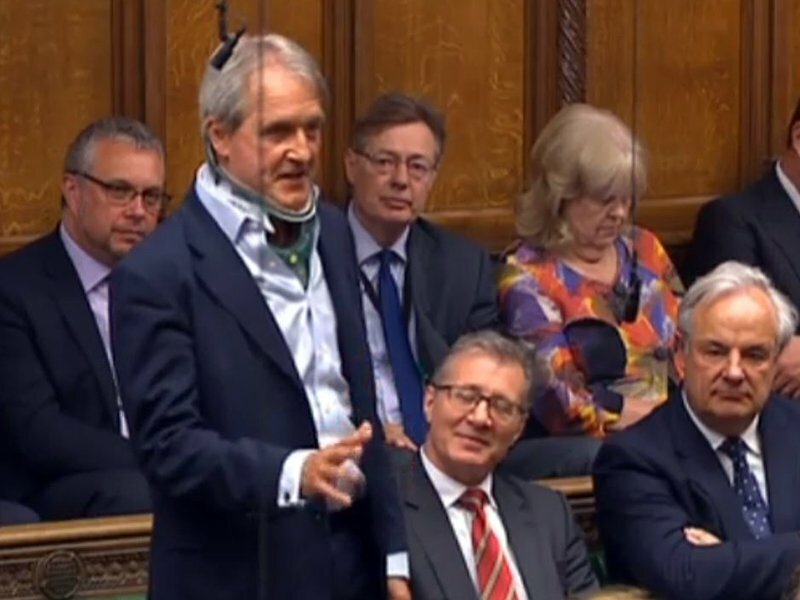 Good to see that George from Drop the Dead Donkey is now an MP. It still had a long face.